A gifted artist from OmniAuto presented a rendering of the Abarth 500X. 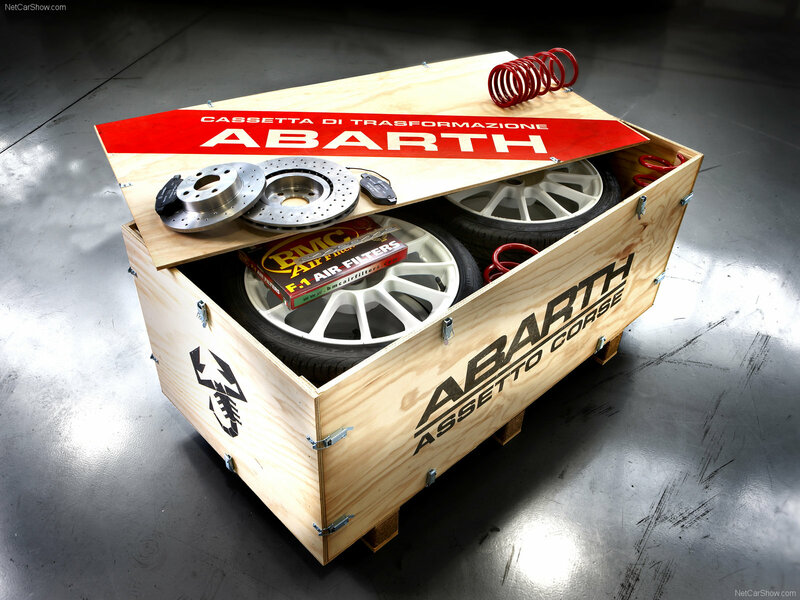 500 Custom Track Package has been offered by Abarth as a part of the model’s birthday commemoration programme. We select only big size abarth fiat 500 abarth esseesse photos for our photogallery.